The MC12 represents Maserati in its most extreme performance form. 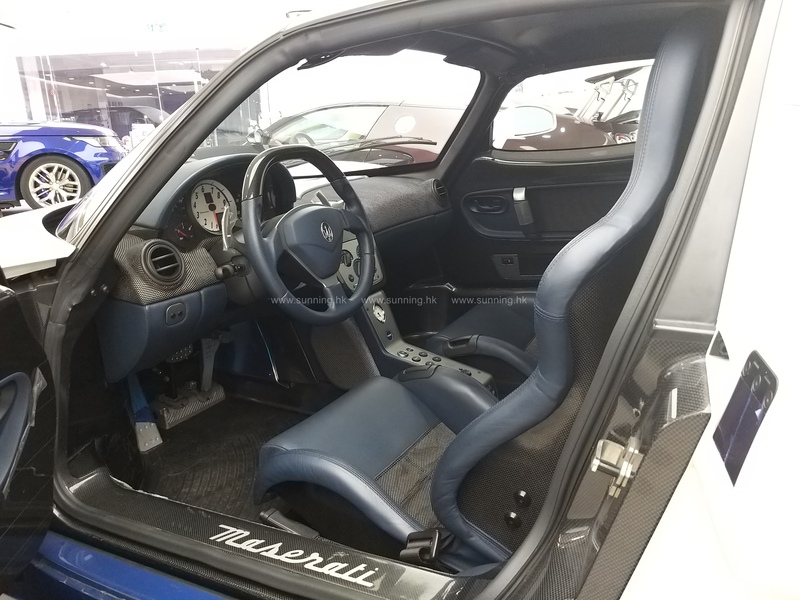 The ‘Stradale’, or road-going version, was created to be able to homologate the model for international GT-racing. 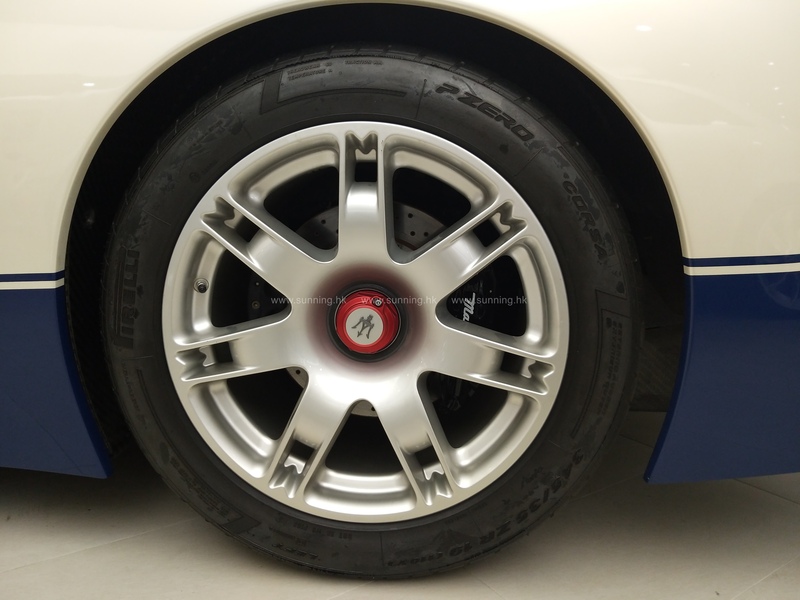 With the MC12 Maserati returned to GT racing in a highly successful campaign and the GT1 version was the car to beat on race tracks all over the world. 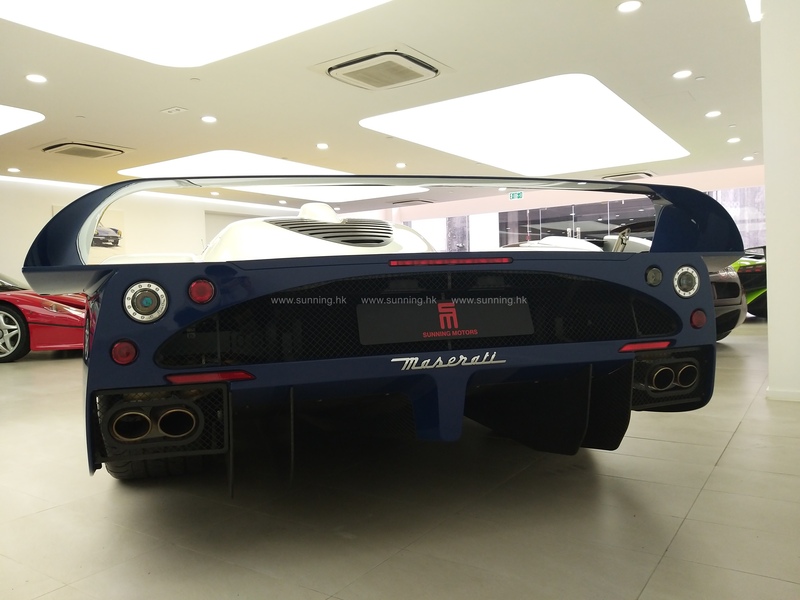 The MC12 is the fastest Maserati road car ever made; acceleration from standstill to 200km/h takes less than 10 seconds and top speed exceeds 330km/h. 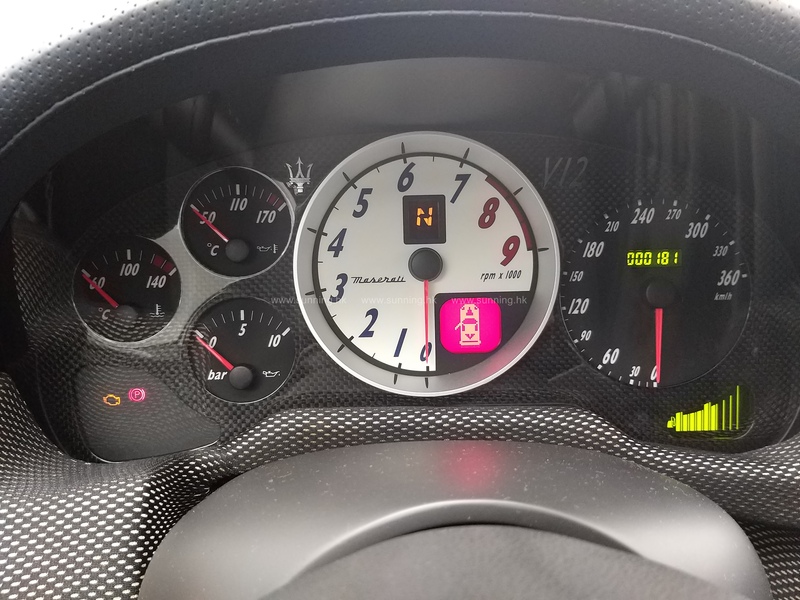 The technology of the MC12 is based on the Ferrari Enzo model, however substantial modifications were made to engine, chassis and aerodynamics. In late 2006, Maserati presented the MC12 Versione Corse, an even more extreme track-day variant of this all-conquering supercar.